Mr. Saad release a Throwback photo yesterday when he first Got his Adsense Cheque from Google In 2008 as a Publisher. 0 Response to "Wow! 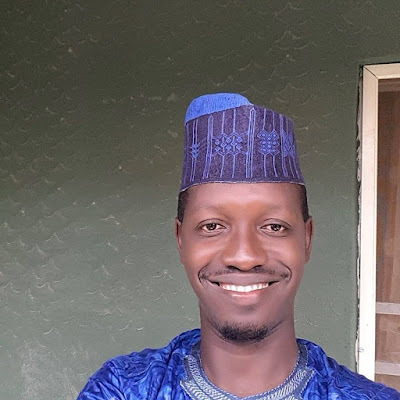 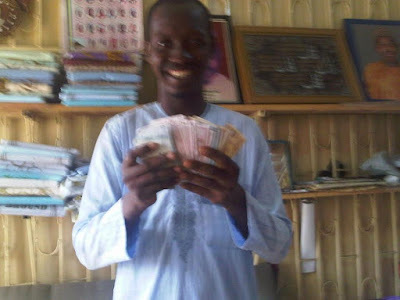 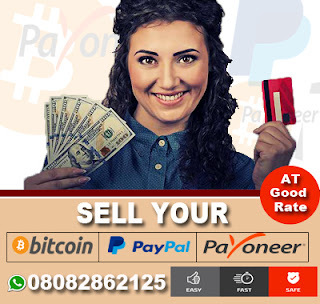 Nigerian Old Blogger Saad Abdulganiy Releases His Throwback Photo When He Got His First AdSense Payment Of €2,750 In 2012"